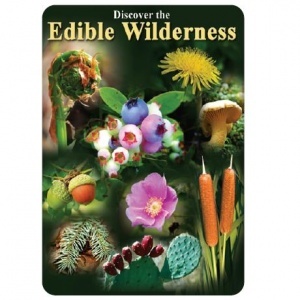 Great way to learn about wild edible plants and a surprising comprehensive (North American based) resource. 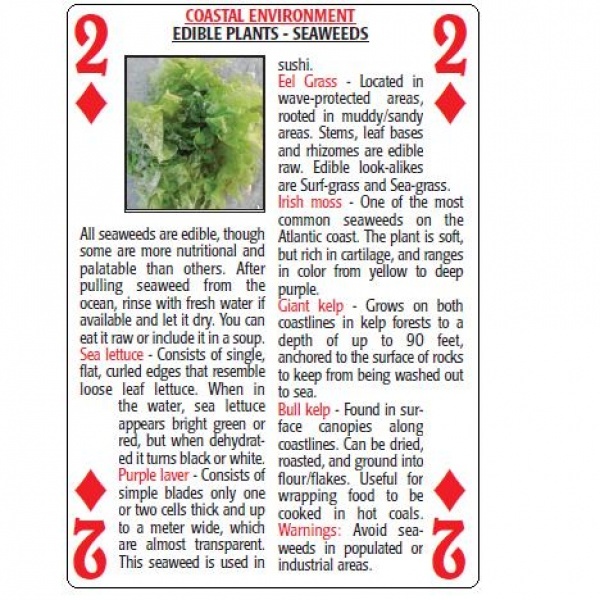 52 cards describe a range of edible pants, how to find, process and consume them. Great for camp fire evenings or just general information. Purchase through PayPal by using the "Add To Cart" button above or use the form below to order the Edible Wilderness card set . 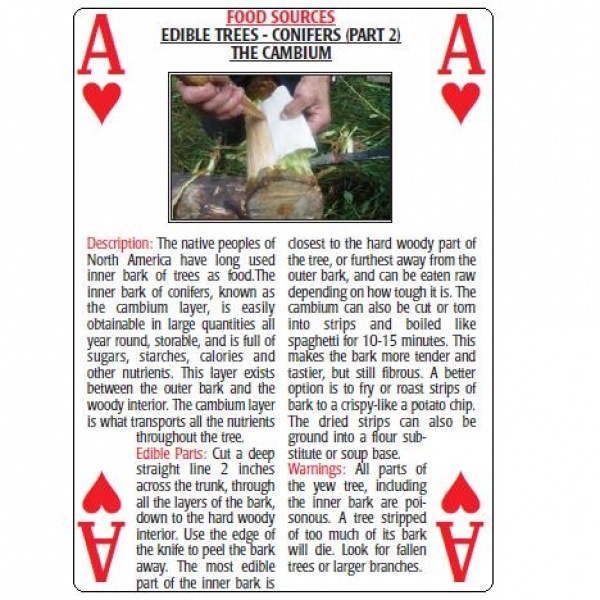 Feel free to contact us if you have any questions about the Edible Wilderness card set .